BMW isn’t intimidated by the Mercedes-AMG Project One and its $2.7 million price tag. Frank van Meel, boss of BMW M, says his brand won’t introduce an ultra-expensive halo car, or even a bespoke car rivaling the Mercedes-AMG GT. M will stick to offering a fleet of high-performance vehicles based on mainstream BMWs. According to van Meel, it’s all about reaching more customers. “Instead of having one flagship very small, but let’s say very highlighted flagship, we would rather have an armada of very fast vessels to attack a broader range of possible customer groups,” he told Motoring. BMW is expected to produce M versions of the X3 and X4. 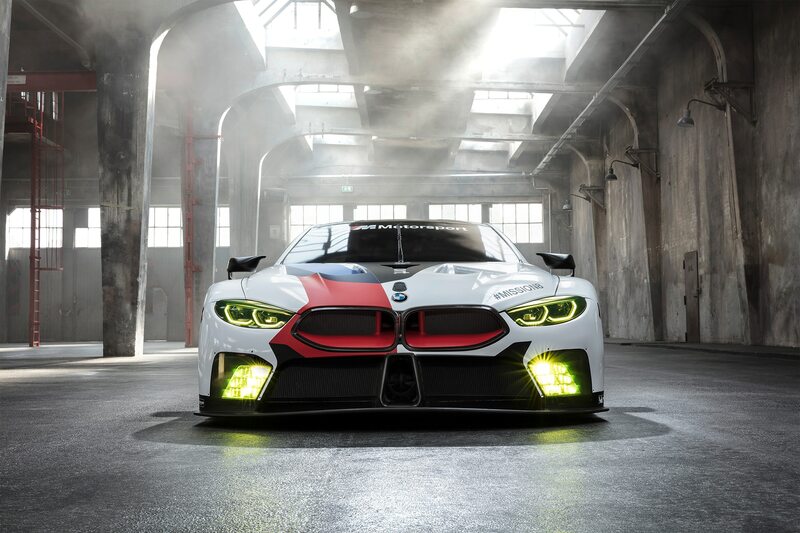 The automaker also previewed the upcoming M8 with a GTE World Endurance Championship race car. Mercedes will deliver just 275 copies of the Project One hypercar to customers. Power comes from an electrically turbocharged 1.6-liter V-6 with a set of 120-kilowatt electric motors to produce more than 1,000 hp.